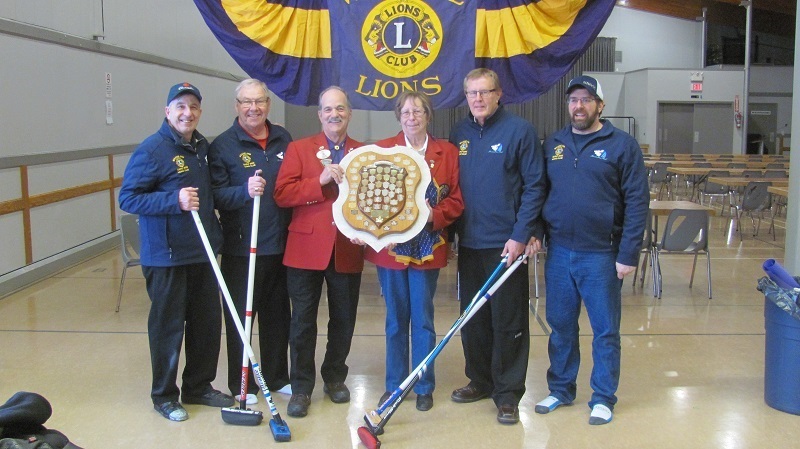 The 2017 Saskatchewan Lions Provincial Curling Championship was held in Wakaw, hosted by the Wakaw Lions Club, the weekend of March 19, 2017. This was a special Centennial Championship as Lions Clubs International turned 100 years old in 2017! The winning team was the Lloyd Luhning foursome of the Moose Jaw Early Bird Lions Club. Congratulations! For details contact Past Council Chairperson Gordon Ziegler in Richmound (bgziegler@gmail.com). Curling & Lions: WE ROAR! 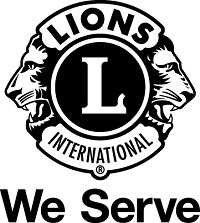 Lions Clubs – Where There’s A Need There’s A Lion –Whenever a Lions club gets together, problems get smaller. And communities get better. That’s because we help where help is needed – in our own communities and around the world – with unmatched integrity and energy. The World’s Largest Service Club Organization – Our 46,000 clubs and 1.4+ million members make us the world’s largest service club organization. We’re also one of the most effective. Our members do whatever is needed to help their local communities. Everywhere we work, we make friends. With children who need eyeglasses, with seniors who don’t have enough to eat and with people we may never meet.